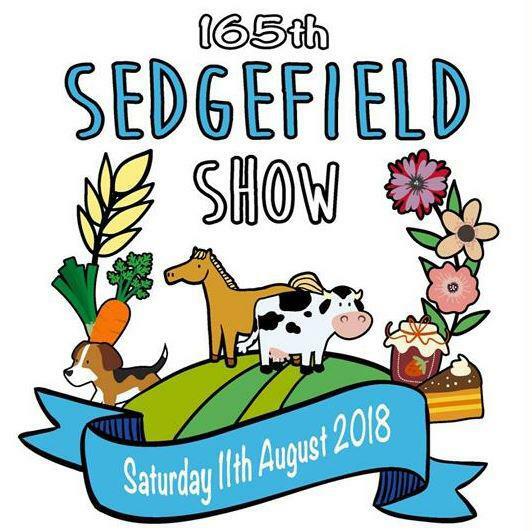 Friends of St Edmund’s are hoping to be kept busy at Saturday’s Sedgefield Show (11th August). They will be there as part of their on-going fund-raising campaign to ensure that the town’s centuries-old church will still be standing for generations to come. The Friends’ stall will be stocked with a variety of quality merchandise including the new Sedgefield Calendar featuring 12 scenes of the town and surrounding area by local photographers. The limited edition, full-colour calendar comes complete with a sturdy envelope for just £6 and has already attracted a lot of favourable comment. Lay Reader Michael King has suggested that it would make an ideal Christmas present. Brian will be among the stewards on duty at the Show throughout the day and who will be happy to explain how the Friends support the church authorities in their struggle to keep St Edmund’s in good shape.